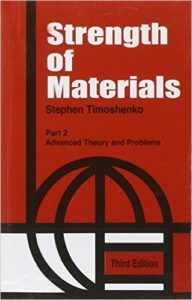 Strength of materials by Stephen Timoshenko is highly acclaimed work by the writer and this book is popular all over the world. Timoshenko, being a Ukrainian and later an American Engineer is considered as the Father of modern Engineering Mechanics. 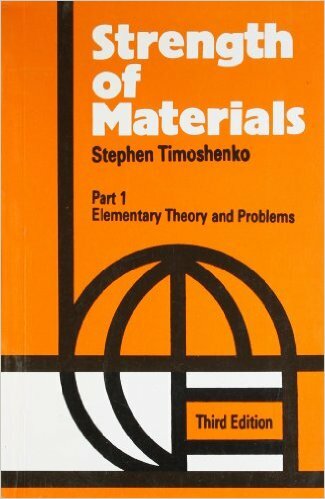 He has written in various areas like mechanics, elasticity and strength of materials, his books are still used widely. In this edition of “Strength of Materials”, a considerable number of new questions are added. In addition to these, two more chapters on “bending of beams” and “bending of curved bars” are added to keep the book up to date. This book is solely dedicated to those, who want to dive deep into the subject and it is the favorite book for many question makers for various competitive examinations. These books are often called as the Bible of Strength of Materials. 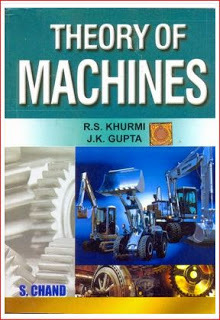 Download other books on Strength of Materials here. Subscribe us for the latest addition to engineering books on Edu informer and strength of materials notes and other resources. 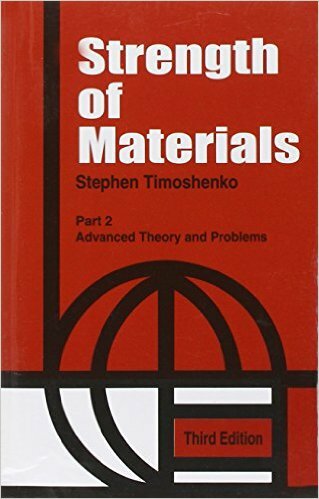 Please consider hard copy of the Strength of Materials by Timoshenko. It’s more interesting to read, support the author and the respective publisher.